That’s the reaction most people have to the idea of having to write a resume. Especially when you’re doing it for the first time, writing your resume from scratch. Or maybe you have a poor resume that hasn’t worked well for you and it’s in need of a redo. So you have to do the resume “thing” and write your resume. Yet it doesn’t have to be a yucky experience. If you use a resume generator and specifically, the right resume generator, you can develop a great resume in a short amount of time with the least amount of pain inflicted. The key is using the right resume generator. 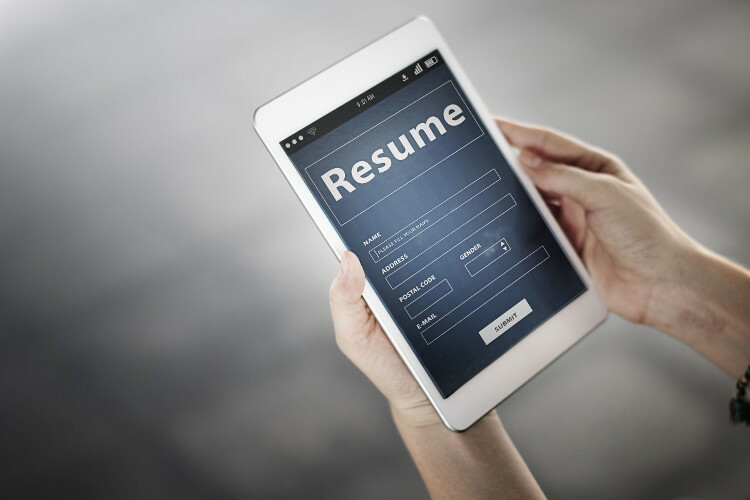 There are several requirements in choosing a resume generator: 1) it should use a professional resume format; 2) it should give you output in a digital format that you can further adjust on your own; 3) you should have full ownership rights to your resume; 4) you should not be dependent on the resume generator to make future updates; and 5) it should be free. Those are a lot of requirements. And, frankly, I know of only one resume generator that does all of that: the Quickstart Resume Generator at CollegeGrad.com. So maybe this sounds a little bit like self promotion, but it’s actually not. These are the requests of our users in creating our resume generator. And the last one, free for all to use, is the one that no other professional resume generator of this quality offers. Yes, you can find other resume generators that meet the first four requirements (although note that most do not). But we are not aware of any other resume generator that meets all five requirements. And it uses the Quickstart Resume Template format for the resume, which is the best resume format out there (and yes, it’s free as well). Simply fill in your personal information and you’re done. One additional feature of the Quickstart Resume Generator is that it also turns your resume into a great-looking Web Resume. Simply give out the URL to interested parties, making your resume as portable as possible. And yes, you get Word doc format for your resume as well. It’s quick and easy. And yes, free. Get started today.